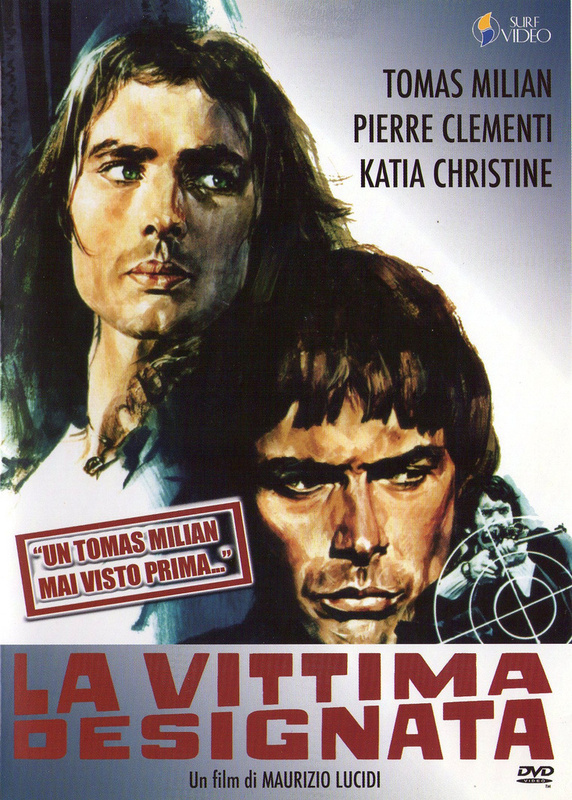 For fans of this Shakespearean masterpiece who were in Venice, 2015 has been a particularly eventful year. First, the study days that the Giorgio Cini Foundation has dedicated this summer with The Shylock Project (the first of a series of events that will continue in 2016, on the occasion of the five hundredth anniversary of the Jewish Ghetto) and then, during the Film Festival, the presentation of The Merchant of Venice by Orson Welles, a tv movie that was believed to be lost (and, in fact, what we saw is only an incomplete version). 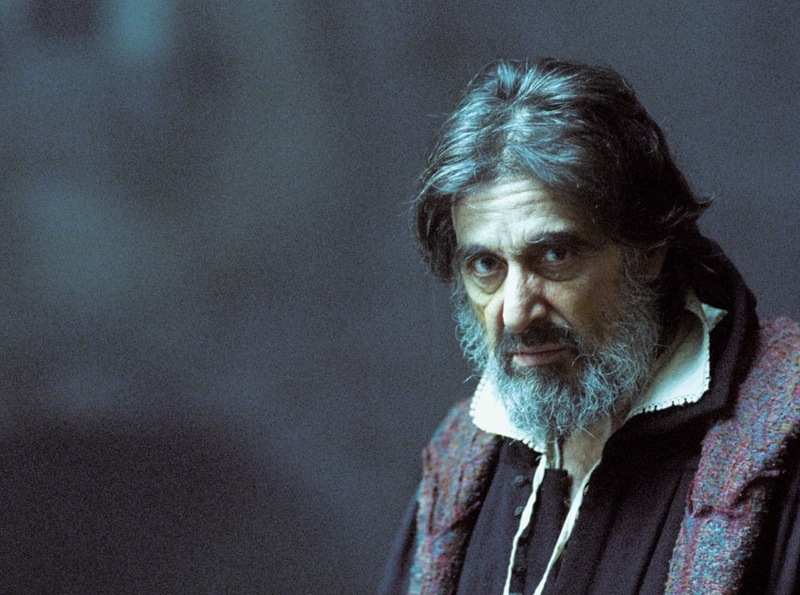 The only popular film version remains, however, the film directed by Michael Radford in 2004, ennobled by the extraordinary performance of Al Pacino in the role of Shylock and of Jeremy Irons as Antonio.